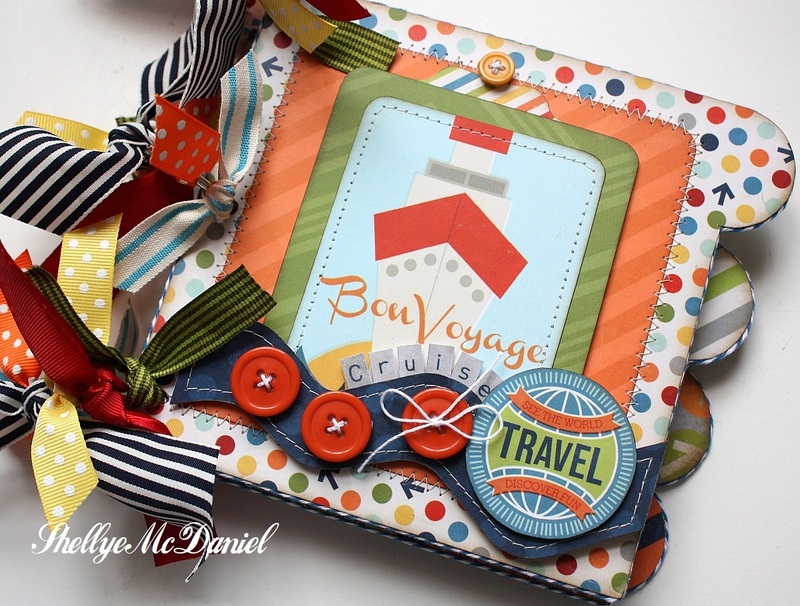 Whimsy by Shellye: Cruisin'...Urban Traveler Style! to share some projects made with the new Winter Collections. 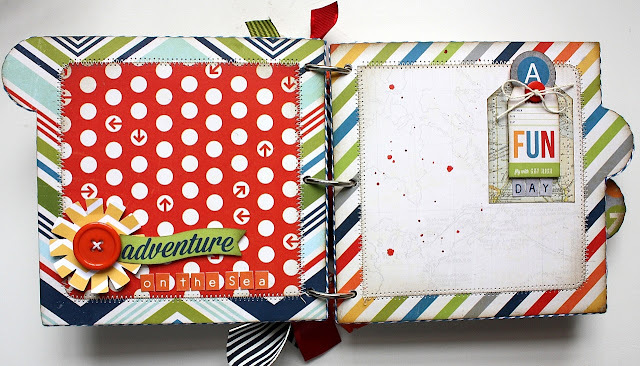 Today I've chosen an Urban Traveler mini album and card that I've made! with the assorted patterned papers in the collection. For the wave on the front I used an acrylic template by Kiwi Lane. so I trimmed it away from the background before attaching it to the page! The small alpha stickers are the perfect size for adding a small title to mini albums. bulky embellishments so that when the pages are closed, they lay as flat as possible. 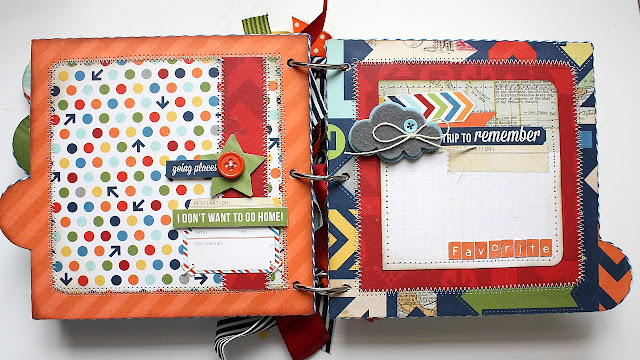 It's also nice to have a space where some journaling and dating can be added. pieces to help bring your creation to life! 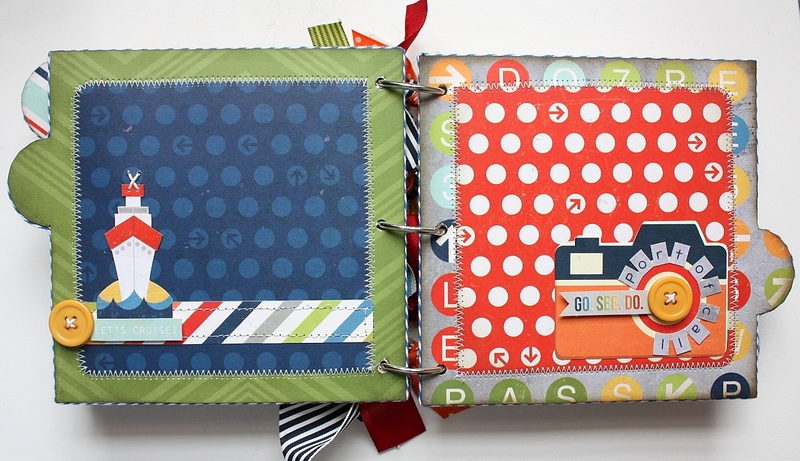 chipboard pieces, layered stickers and decorative brads...endless fun! This is fantastic. Love it!! gorgeous album Shellye! I am loving the way you cut the way and what a fabulous new collection!